I still clearly remember hearing an unknown artist performing on a sunday afternoon radio program in 1984 (‘Spleen, VPRO). 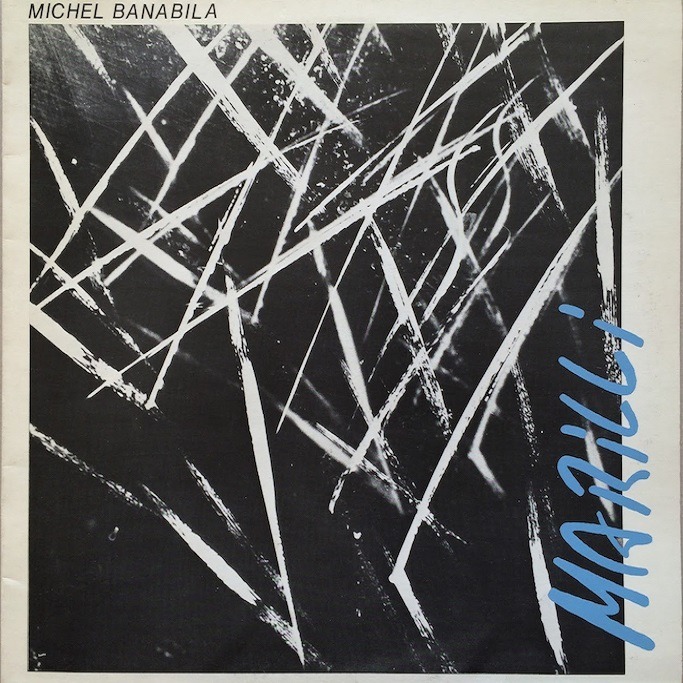 I learned that Michel Banabila had self-released his debut album called Marilli – which I immediately bought from the only record shop in Amsterdam that stocked it. That was the beginning of a long and adventurous fan-relationship: I have been following Banabila’s music for over 30 years now! 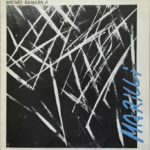 The music he currently creates is very different from what he created back then: Banabila considers his debut as a ‘quite simplistic and somewhat hilarious recording […] Quite embarrassing, really […] The overall effect is extremely naive, the sounds were nice and organic, but my “composing” process was not’. While this may be true from the viewpoint of the artist that has grown and looks back on his early work, the original album still has the same feeling for me… it presented new sounds, a new freedom, a new ‘world fusion’ music (remember: this was relatively short after the release of Eno/Byrne‘s ‘My Life In The Bush Of Ghosts’). “You can’t change the past”, Banabila concludes and he decided that there will be no re-release of the original Marilli. But things took a different turn when 2015 saw renewed interest in the debut album. 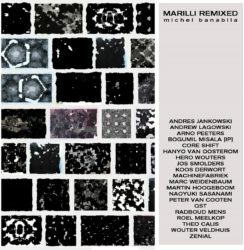 Former Chi-members Hanyo van Oosterom and Koos Derwort made a remix of the first album track and that became was the launch of a new project named Marilli Remixed: 23 remixes of the original analog recording by artists from all over the world (including Michel Banabila himself). 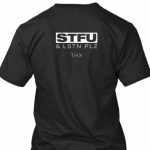 ‘I asked them (the remixers) to skip the voices in their remixes, and to only use sounds from the record itself. (They) Came up with these really amazing works to transform the album into a more minimalist 2015 version. It has become a remarkable collection, especially for those that still can remember the original album, of course. 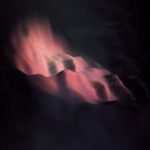 But that’s not necessary – those that dón’t know the original will find pleasure in the 2015 remixes too. No matter Banabila himself may think of his original work, it clearly was worth remixing: the respect for the original material is felt in all details. 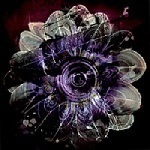 Marill Remixed is available as a FREE (Name Your Price) download!